Gorgeous Million Dollar+ Huge 9,000 sq.ft. Crownsville Estate! 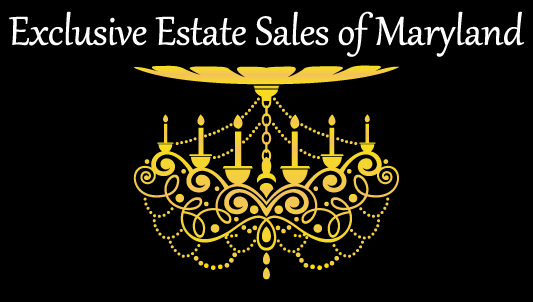 50% OFF EVERY ITEM - Simply Gorgeous South River Colony 3 stories Packed 3 Day Sale!